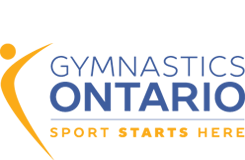 GO has extended our partnership with Happy Gymnastics for another year! Happy Gymnastics Resources for Quarter 4 are now available!!! Flip Attends His First Community Event! Vote for Burlington Gymnastic’s Dawn Izzard for Torchbearer !